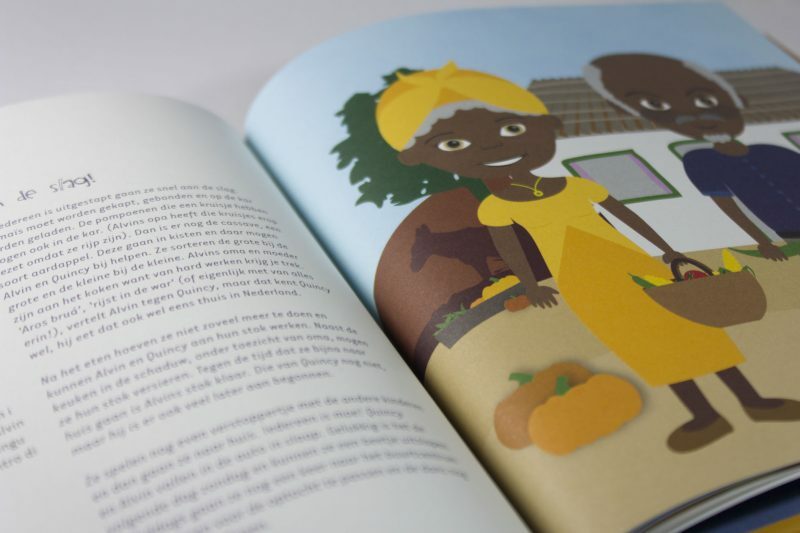 Monique saw it as her duty, because she is part of the Curacao’s society and culture lover, to make a book about the harvest celebration, which resembles nowadays more like the carnival than a community activity of neighbor love. 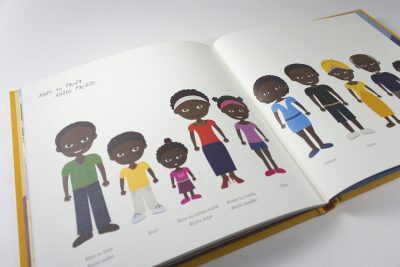 Illustrate this children book in two languages and design & publish the book! 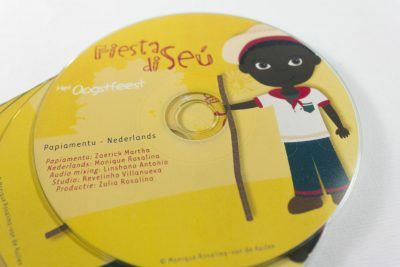 We also created a CD in two languages and an e-Book. 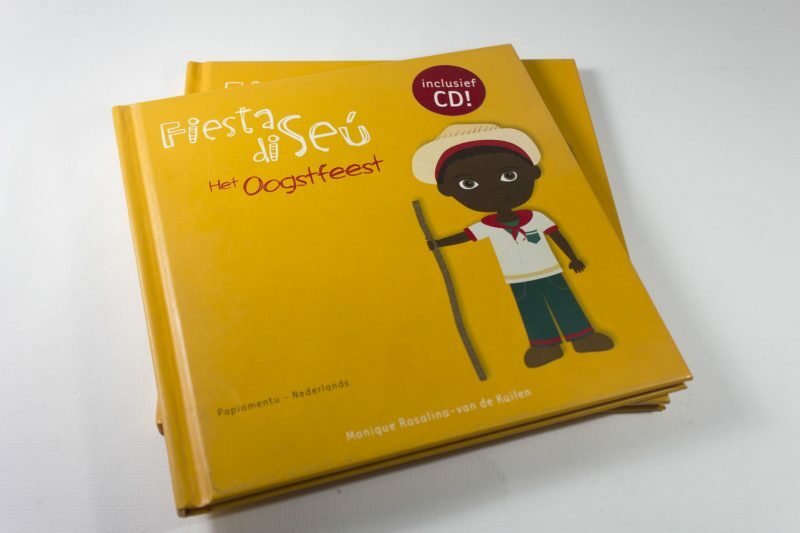 Available in bookstore on Curaçao and online.